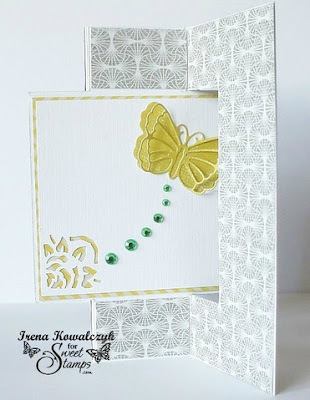 It's technique challenge time again! 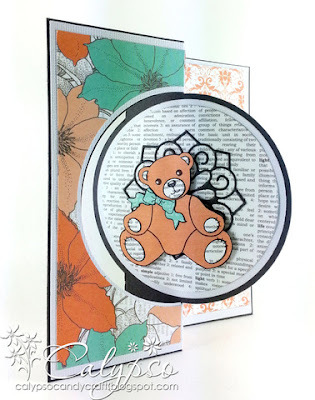 Technique Junkies is sponsoring our monthly technique challenge, which means the winner will be able to choose from a selection of Pat's awesome CD tutorials...jam packed with techniques and step-by-step photos and instructions! 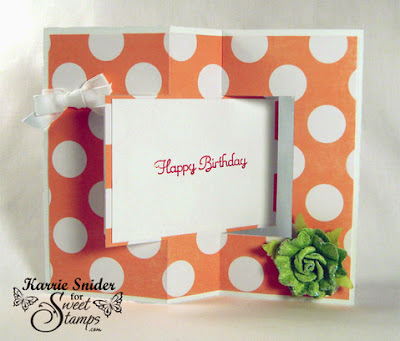 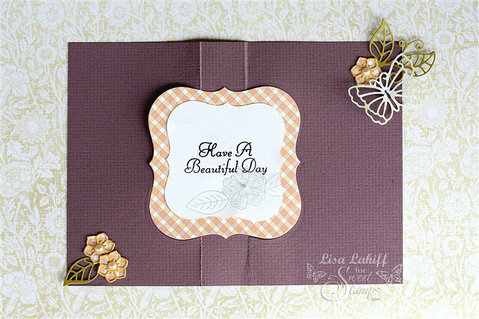 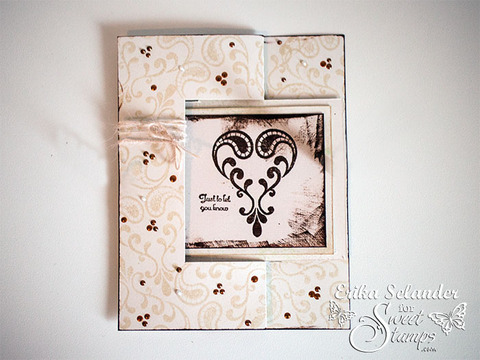 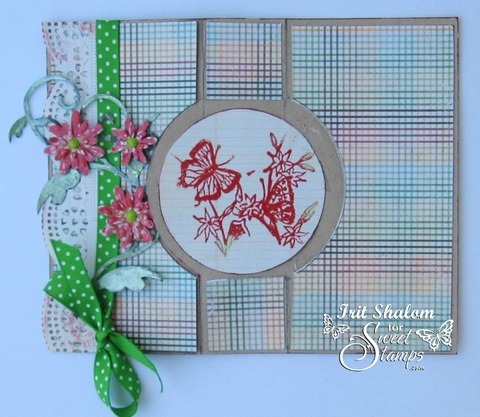 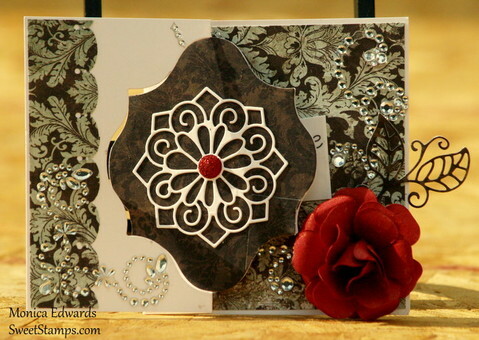 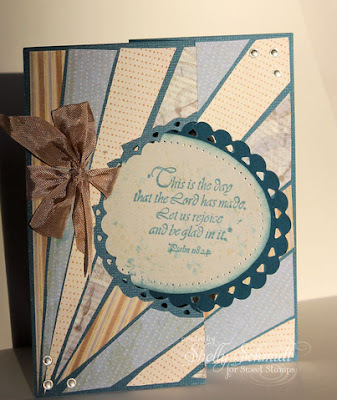 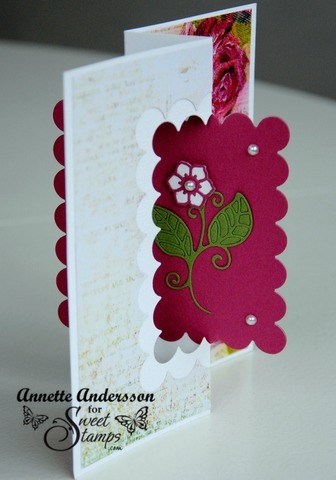 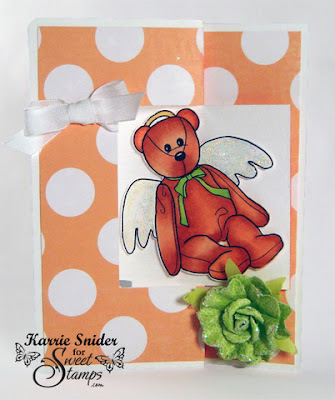 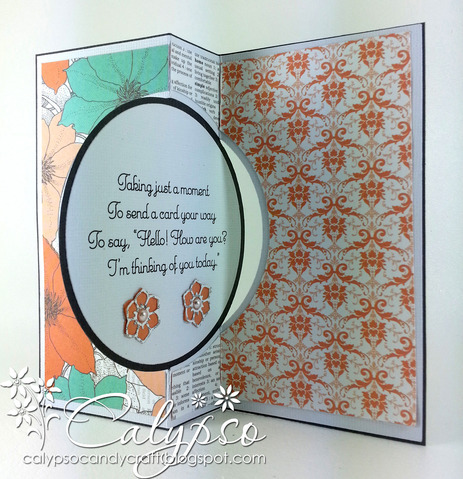 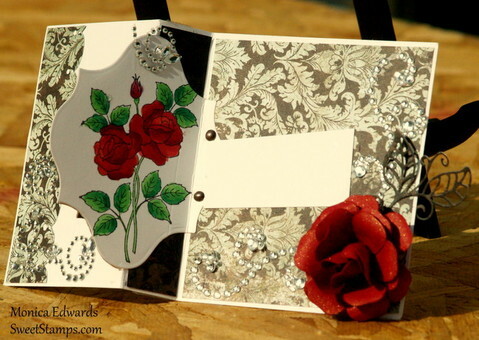 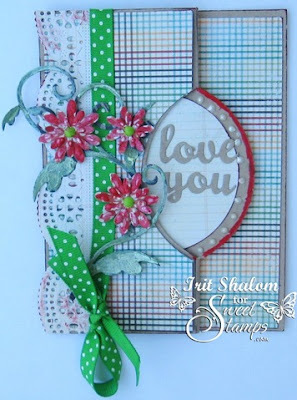 Also called a "swing" card...this interactive card is fun to make and receive! 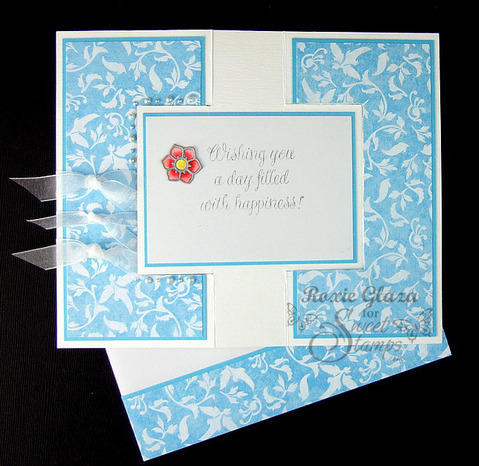 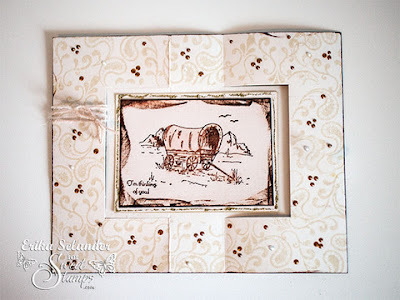 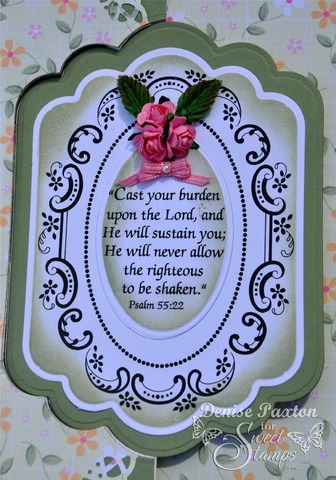 It's also a great to showcase two images and use those pretty double sided papers! Here's a tutorial on how to make one, or you can buy the Flip Flop Card Die and use your personal die cutting machine to create a flip flop card with NO FUSS! 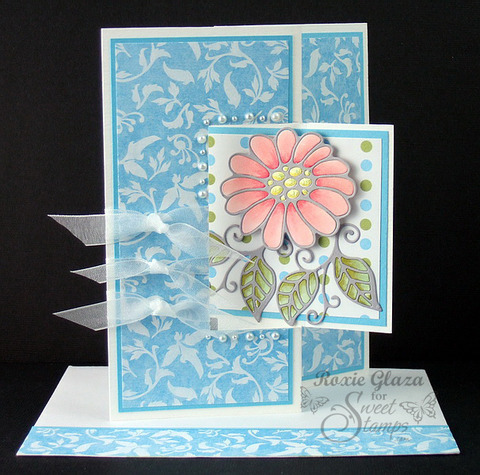 Check out the video on how to use the Flip Flop die (featuring Mechele from the Stamp Doctor) here. The monthly winner will be announced June 15th, along with our next monthly challenge. Good Luck and have FUN! WOW, WOW and WOW. 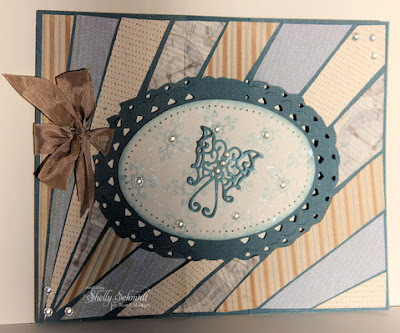 Love the variety of styles you all used in making your flip flop cards. So many different shapes, so much inspiration. 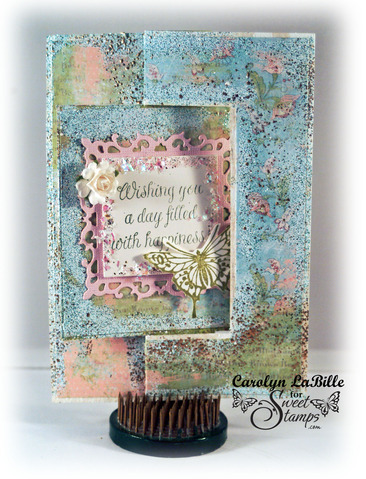 Punching out a great new tip! 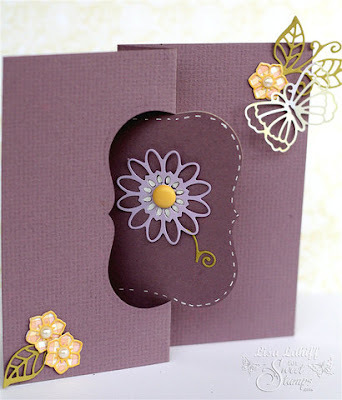 G&P announces Design Team members! NSD goodie bags with Star Bezel tags!